The Queensland Museum is an innovative, exciting and accessible museum of science, human achievement and social history, of international standing, reaching out to all Queenslanders. Through excellence in communication, collection, interpretation and research, the Museum displays and publications bring significant times, peoples and places to life. 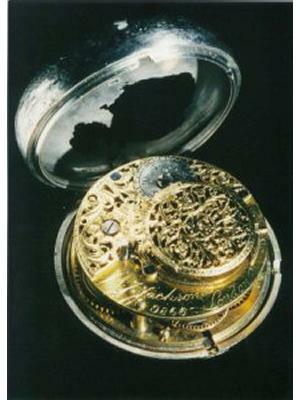 Watch retrieved from Surgeon's cabin in 1791 wreck of HMS Pandora off central Queensland. 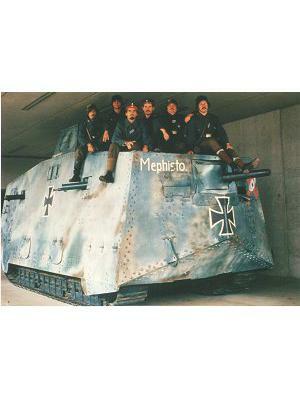 Only surviving World War 1 German Tank in the World. One of 12 known specimens of this extinct species, formerly living in central Queensland.